Dilworth, Charlotte’s original “streetcar suburb”, is located southwest of Uptown. 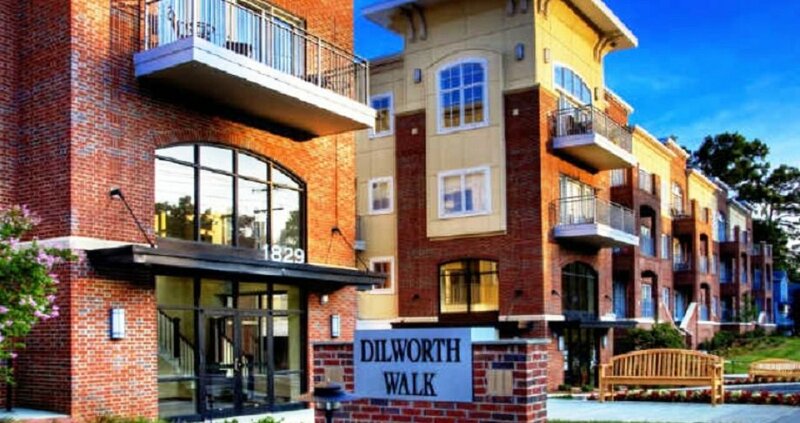 Originally the eighth district, Dilworth is one of the more prestigious real estate areas of Charlotte. Many of the condos, lofts and townhomes here have Uptown skyline views giving you the feel of being in the center of it all. In the Dilworth real estate area, you are close to shops, restaurants, parks and entertainment. Dilworth is known for it’s large oak trees that are found everywhere in this neighborhood and beautiful homes that date back to the 1930’s and 1940’s. Be sure to check out recent listings of homes for sale in the Dilworth area by clicking on the search homes button above. You may also want to register on our website for additional information including Images of Properties, Pricing Updates, Foreclosures, New Construction and more important Real Estate information. If you register on our website you will be the first to know when new listings hit the market that are in your search parameters.